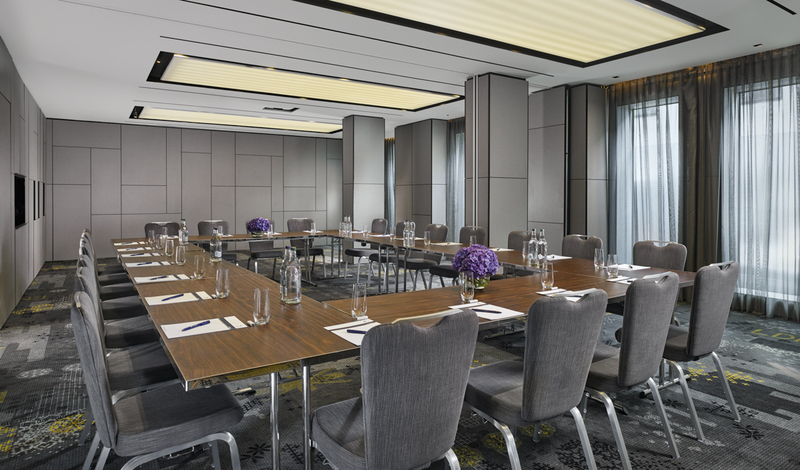 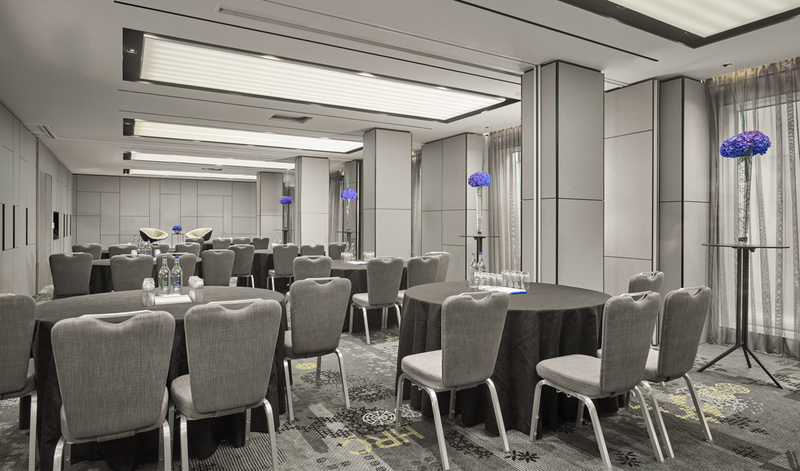 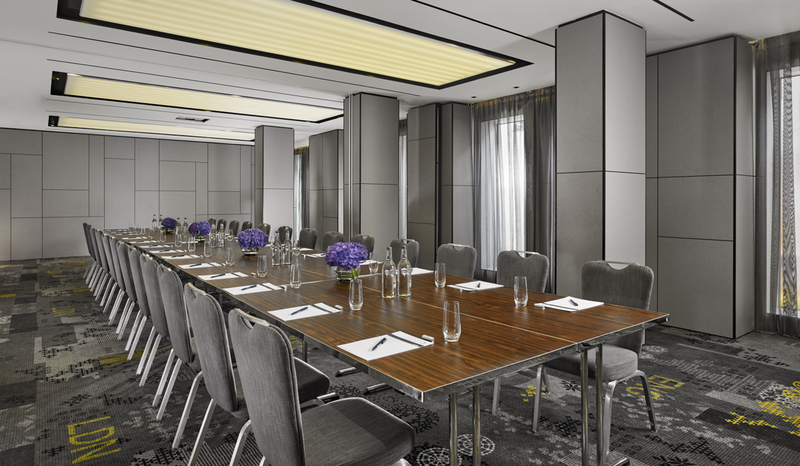 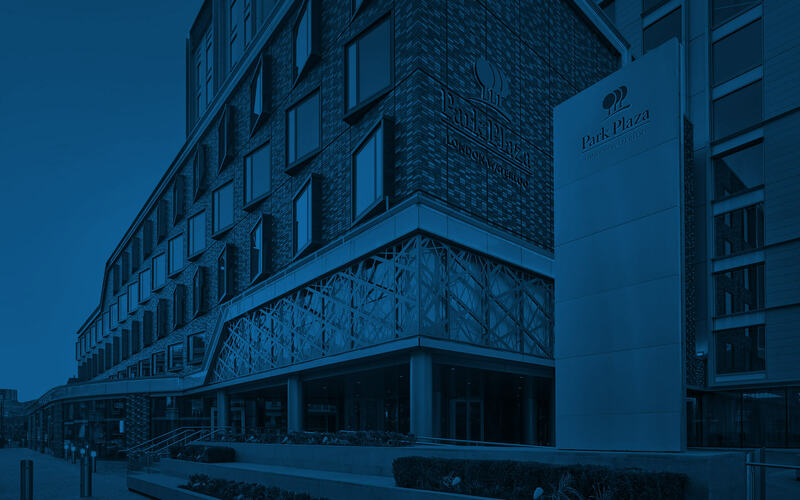 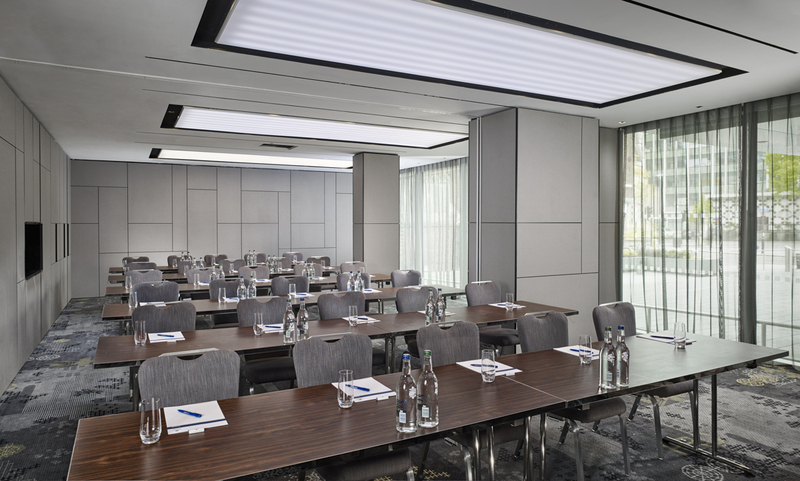 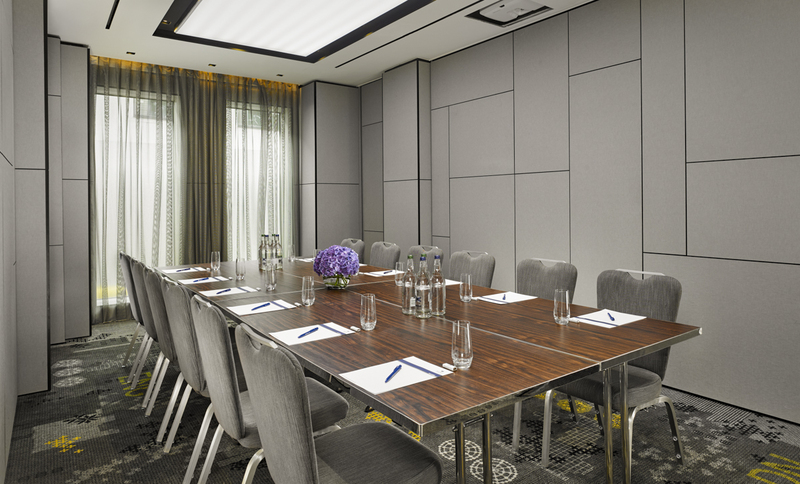 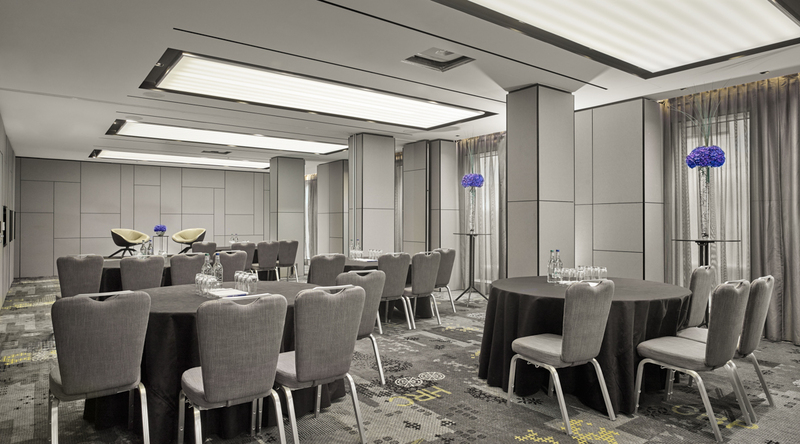 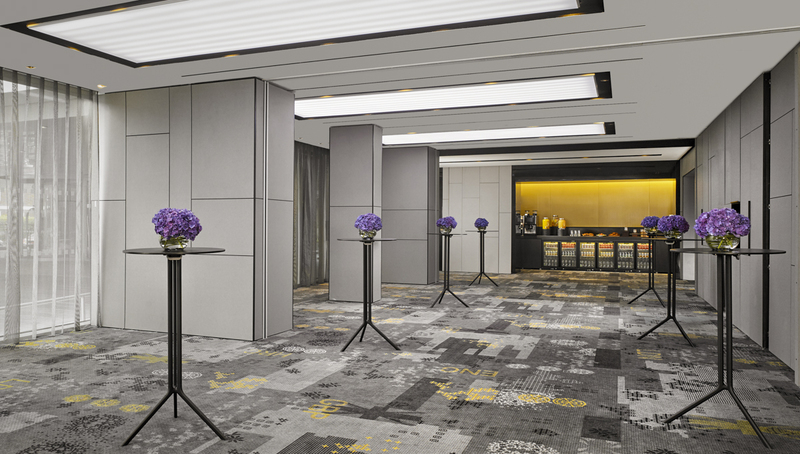 Host your small meetings, midsize conferences and large training events at Park Plaza London Waterloo. 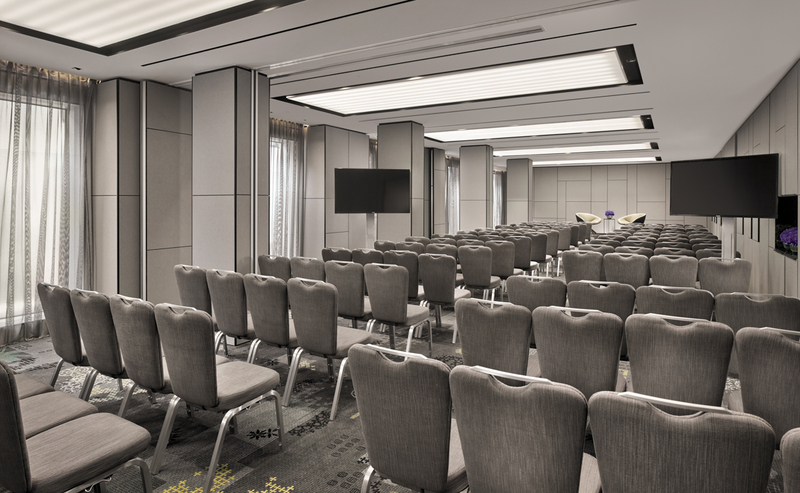 Our six meeting rooms are spread across the ground floor and offer natural light that keeps attendees alert and stimulated during long board meetings or seminars. 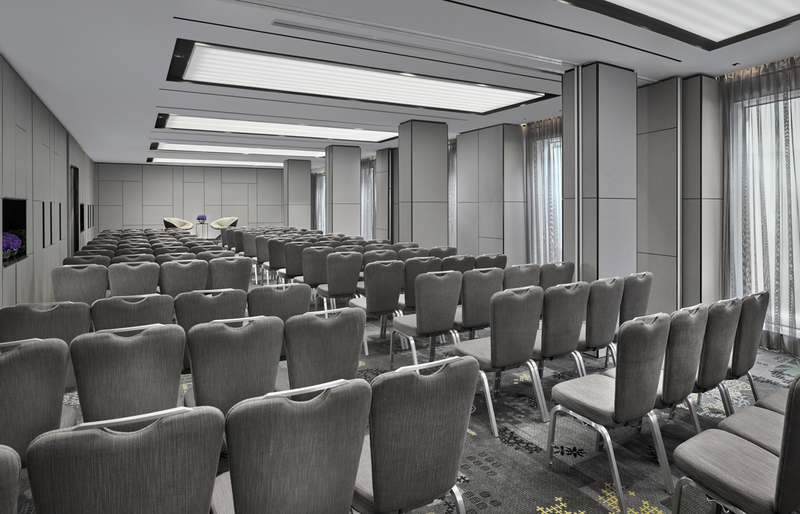 Our versatile facilities also feature removable walls that allow you to open up the suites and configure the spaces in boardroom, classroom or cabaret seating styles.